It is suggested that you spend at least between 15 to 20 minutes twice per week in your hot tub to reap the benefits. With the use of hydrotherapy, you will feel great within the first 5 to 10 minutes so by having a full 20 minutes this will ensure your body is fully treated. Hot tubs that utilise hydrotherapy will fully relax your body by easing your aches and pains, it will also help you relax by escaping the stresses of everyday life; whether you have a busy working day or hectic family life, a hot tub is a great relief to all types of lifestyles. The feeling of the bubbles massaging your body and the wide choice of aromatherapy products will leave you feeling refreshed and invigorated. Here at Platinum Hot Tubs Hertfordshire, we will assist you with a large selection of hydrotherapy options to suit your lifestyle and needs so you can fully appreciate your new hot tub. The temperature of your hot tub water will help increase the blood flow which aids your circulation. This helps with your body’s natural repair system and relives tired and aching muscles, good circulation is the natural way to heal your muscles and joints. Bathing in your hot tub will help to ease away the stress and pressures of everyday life. Usage of the jets will ease tension and assist your body to release natural endorphins which will de-stress your body and mind. The heat from your hot tub water will make your body sweat out your skin which will remove toxins and leave you feeling revitalised and full of energy. At Platinum Hot Tubs Hertfordshire, we fully understand our clients needs as we put our customers first. Our outstanding customer service and helpful advice will be very beneficial when it comes to any questions or help with your hot tub.  Here at Platinum Hot Tubs Hertfordshire, we will be happy to guide you through the all of the options that will best suit your requirements and lifestyle. 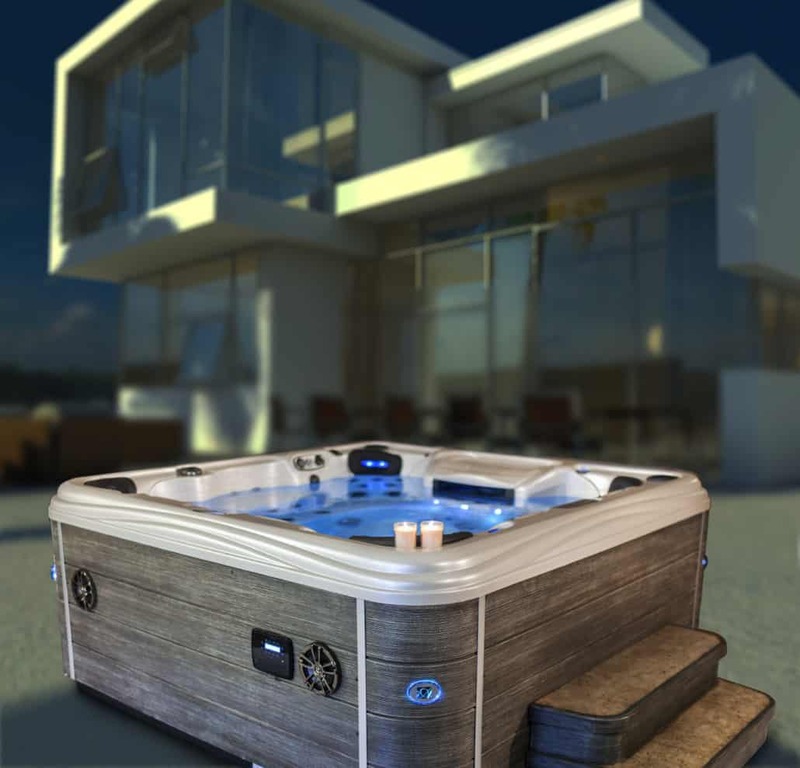 With plenty of choice in our showroom and many years of knowledge and experience, you are guaranteed to find a hot tub which is perfect for you. We look forward to hearing from you to start the process of turning your dream into reality.